Swifty the Arctic fox works in the mail room of the Arctic Blast Delivery Service but dreams of one day becoming a Top Dog (the Arctic's star husky couriers). To prove himself worthy of the Top Dog role, Swifty secretly commandeers one of the sleds and delivers a mysterious package to a mysterious location. He stumbles upon a secret fortress where he comes face to face with Doc Walrus, a blubbery evil genius who walks around on mechanical legs and commands a loyal army of oddly polite puffin henchmen. Swifty soon discovers Doc Walrus' plan to melt the polar ice caps and flood the world in order to reign as supreme leader. 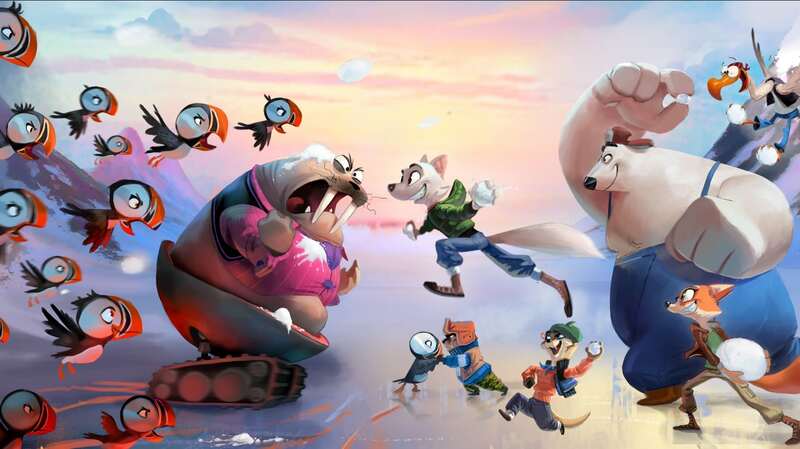 Now, Swifty has to enlist the help of his friends: PB, an introverted polar bear, Lemmy, a scatterbrained albatross, Sal and Weez, two conspiracy theorist otters and Jade Fox, a tough as nails mechanic. 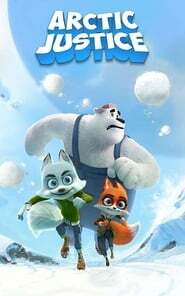 This ragtag group of Arctic misfits has to band together to stop Doc Walrus' sinister plans and save the day.